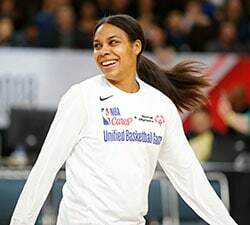 Another week has passed and the WNBA MVP conversation is still largely the same as it’s been all season. Elena Delle Donne continues to dominate and is having one of the best statistical seasons in WNBA history. Simply put, she’s been phenomenal. Delle Donne has been the talk of the league, and rightfully so. She’s had 40-point games. She’s had electrifying nationally-televised performances. She’s done just about anything you would want to see from an MVP candidate. And yet there’s still competition for her top spot in the race to take home MVP honors. 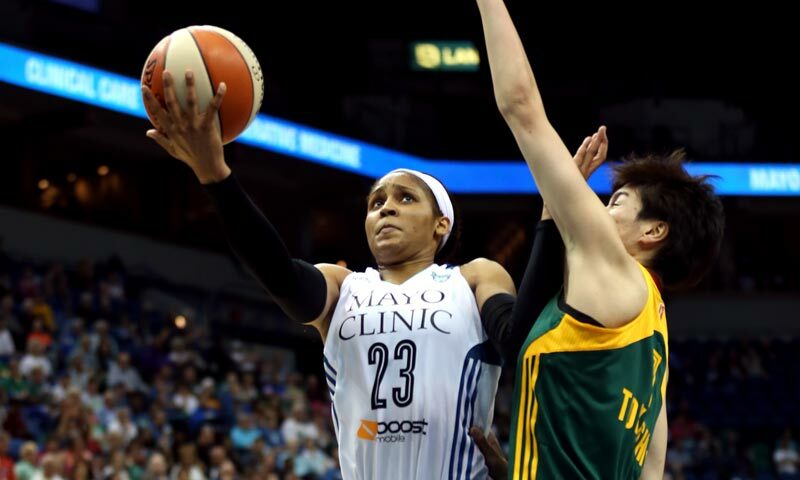 Reigning WNBA MVP Maya Moore continues to dazzle, and her play has not gone unnoticed. On Monday, she was named the Western Conference Player of the Week for the fourth time this season. 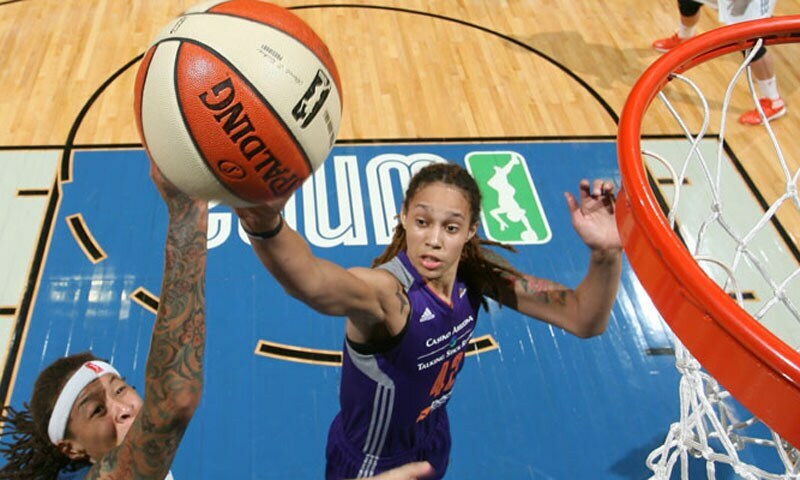 Moore has guided Minnesota to a comfortable lead atop the Western Conference standings and helped the Lynx become the first team to clinch a playoff spot. As the season winds down, the brilliance of Delle Donne and Moore will continue to be a compelling storyline to counter the playoff race. Both are the leaders of a hungry team that wants nothing more than to take home the ultimate prize of a WNBA championship at the end of the season. Delle Donne and the Sky were 1-1 over the past week, winning on the road against Seattle and dropping a game to Candace Parker and the Los Angeles Sparks. But EDD’s play in both games was consistent with how she’s played the entire year — 21 points and 23 points, respectively. While Maya Moore continues to edge closer and closer to the top spot, Delle Donne is still the favorite to take home WNBA MVP honors. She’s posting the highest personal Offensive Rating (127.3), Win Shares (7.3), and Player Efficiency Rating (33.5). 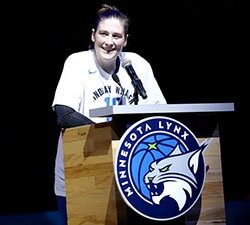 The Lynx are in the playoffs once again, and if you ask Maya Moore she’ll tell you her goal this season is all about winning the WNBA title. But there’s no denying that becoming only the second back-to-back WNBA MVP winner would be quite an honor. 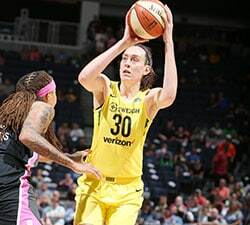 Moore scored 36 points in a comeback win against the Atlanta Dream, which somehow upstaged her 32-point performance in a win against the Stars earlier in the week. 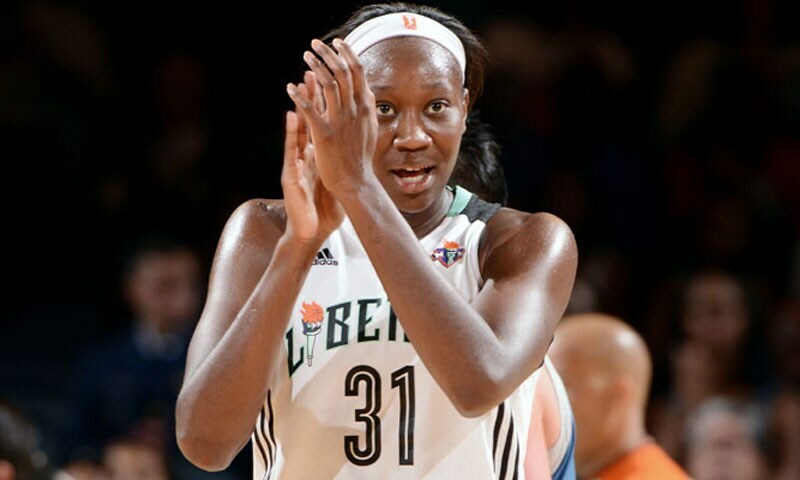 Tina Charles has had a phenomenal second half of the season and has coupled with Epiphanny Prince to be the face of a surging Liberty team. Charles was dominant in the Liberty’s win against Connecticut on Friday night, scoring 31 points and pulling down eight boards. Her play defensively has been equally as valuable as her play on the offensive end of the floor. Charles is posting a career-best individual Defensive Rating of 92, per Basketball-Reference. 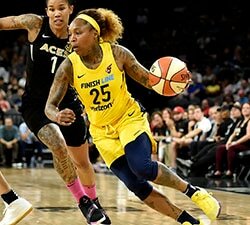 The Los Angeles Sparks are jostling for playoff position out West and have fought back from a slow start to the season. And it all started with Nneka Ogwumike. 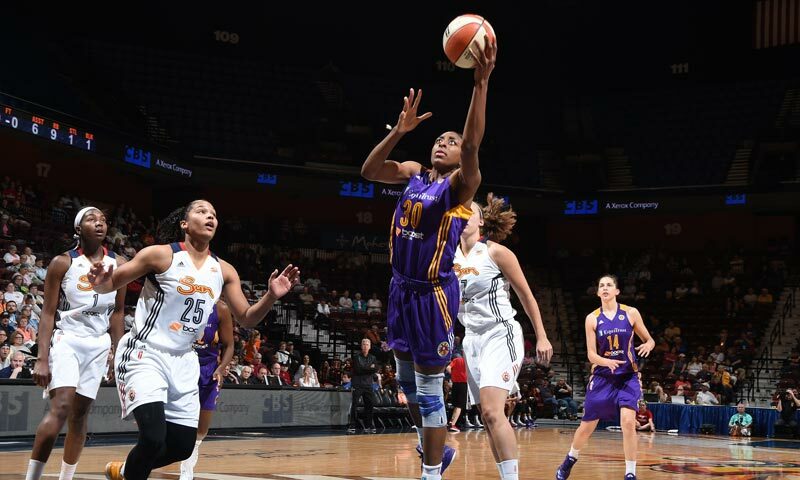 Now that she has the benefit of playing with a healthy starting five, the Sparks are finding their footing. Ogwumike is sixth in the league in points per game (16.1) and leads the league in minutes played per game (34.9), which is just a testament to how vital she has been to the rejuvenated Sparks’ success.